Im originally from Rousay. An island in the Orkneys which is rich in folklore and legends. I learned these legends and folklore from the cradle lol. I write about folklore but with a modern or faerie themed twist. I am also passionate about horror. I love vampires and grew up with the Hammer Horror version before cutting my teeth…pardon the pun…on Buffy and Angel. oh I loved visiting the Orkneys!! Pleased to meet you Adele, and I don’t know why I didn’t discover your blog before! I am excited to look around more ( she says peeking around the corners)! Sadly no, due to time constraints. Next time! I visit Scotland often. I have cousins there! Edinburgh is a wonderful city, so much history and mystery. Beautiful and yet, very cold. My brother has traveled to Malaysia and has very happy memories. Edinburgh is one of my favourite cities. Glad your brother enjoyed Malaysia. I visited with my two daughters and my mum eight years ago. All my relatives are very welcoming and hospitable. Wish I could go back again! I am messaging you today as I would love to review your book on my blog: https://redheadedbookloverblog.wordpress.com/. Feel free to browse my blog and see if you would be interested in having your book featured there! If you would be interested then please do email me back at redheadedbookloverblog@gmail,com (I hope you are because your book looks great!) and we can discuss it from there! I hope to hear from you soon. Hi Adele and thank you for following Writeonthebeach. I’m originally from the wilds of Yorkshire and there too, are myths and legends to get my teeth into. Keep dropping by and I’m going to be following you too. Bye for now. 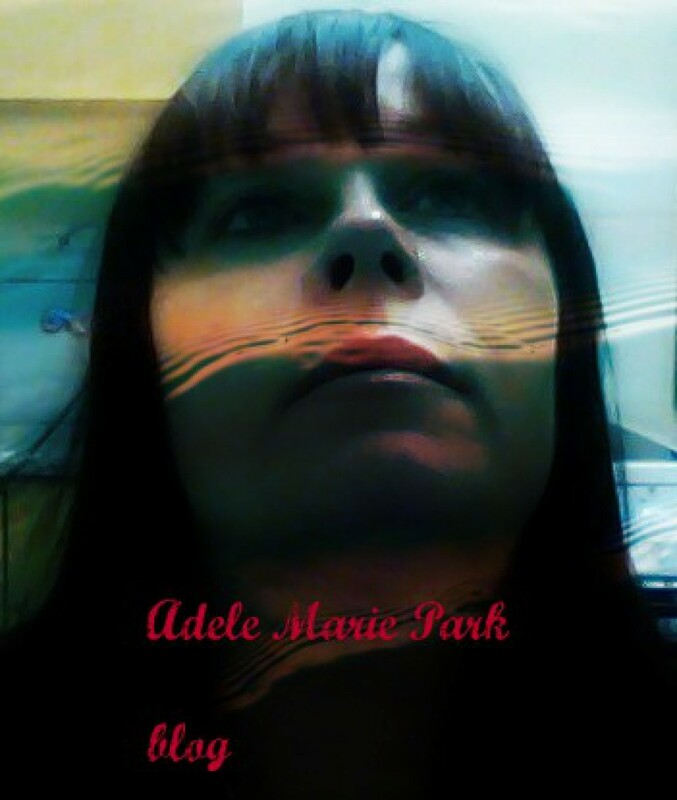 Thanks for following Words To Captivate, Adele Marie. I’m pleased to meet you and look forward to shaking hands across “the pond” from Canada! Good to meet you too. I’ve been to Canada and loved it. Hi Adele Marie! Sitting with my wee iPad and saw you are now following my blog. How cool. Thanks! And you’re a Scottish lass like me, nice. And my cat when I was a girl was called Danté! We have a connection here I think. Lovely! Thank you so much for your interest in following my blog. Please note that I have revamped The Recipe Hunter Blog, so please hop over and follow my new site EsmeSalon at https://esmesalon.com/ To Subscribe, please enter your email address to follow EsmeSalon and receive notifications of new posts by email. I look forward seeing you soon. Love Edinburgh – the only place where I could enjoy an change of weather every half hour! Nice to meet another writer – and thanks so much for following my blog! I see you’ve discovered Lucy Brazier – she’s a hoot! Firstly, I wish to take this opportunity to thank you in person for connection with me via EsmeSalon.